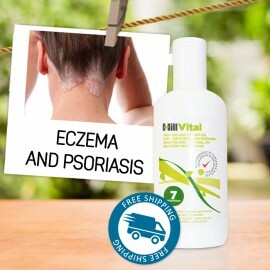 Eczema, Dermatitis, and Atopic Dermatitis are the most common skin diseases worldwide. There are several types and forms of Eczema, each displaying different signs and symptoms. Typical indications are itching, skin redness and skin rash. Signs of eczema may be intense but may come and go. 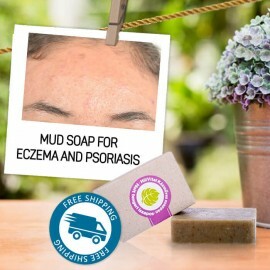 An unhealthy lifestyle, chemicals in cosmetic products, exposure to chemicals, food intolerance and even food allergies are all among the most probable causes of eczema. 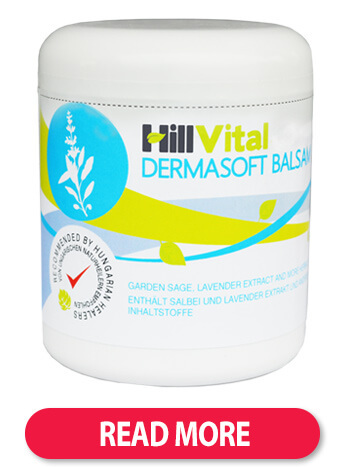 The products we offer contain herbal extracts and essential oils vital for healthy skin. These natural ingredients soothe itchy skin, reduce redness and sustain the healing process. 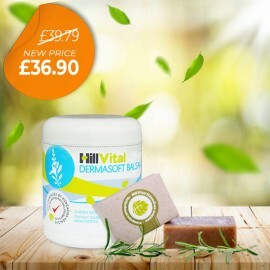 Dermasoft balsam is a natural product suitable for topical eczema treatment. 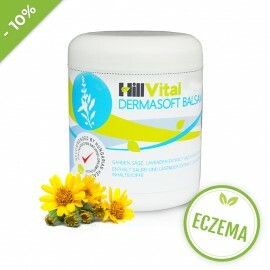 Organic herbal extracts and natural oils treat various types of eczema and deeply moisturize skin. Ensuring your personal hygiene products do not contain parabens and other artificial fabrics are essential when struggling with eczema. Unlike manufactured cosmetic products, nature supplies us with plenty of natural minerals and substances. These natural substances are used in our healing soaps: Dead Sea Mud soap or Coal Tar soap. Our specially designed 2-in-1 product Shower Gel and Shampoo is an ideal scalp treatment for those affected by Eczema, Dermatitis, and Psoriasis. We also blend the most potent herbs to preserve beautiful skin from within: Common Agrimony, Elderberry, Common Dandelion, Common Fumitory, Stinging Nettle and Common chicory. Our Tea Soft contains all of these widely used herbs for Eczema, Dermatitis and other skin diseases. It is important to increase your intake of vitamins when treating severe and persistent skin diseases. 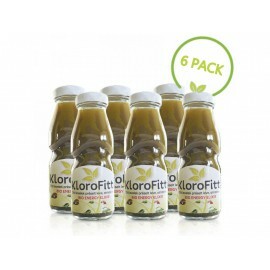 These added nutrients promote regeneration and provide required nourishment. 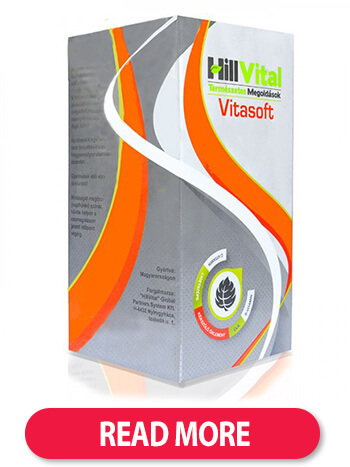 Vitasoft contains all essential nutrients required to promote healing. 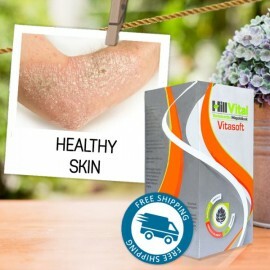 This comprehensive vitamin pack is designed to give ultimate nutrition to skin and promote natural regeneration. 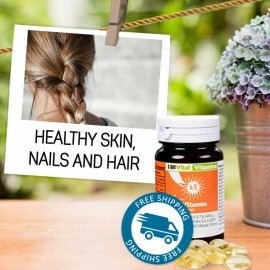 Essential vitamins for beautiful and nourished skin are also found in Vitamins A+D. 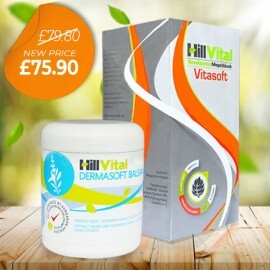 Soothe eczema with products containing herbal extracts instead of steroids, perfumes or parabens. Designed to be gentle for everyday use on sensitive skin. 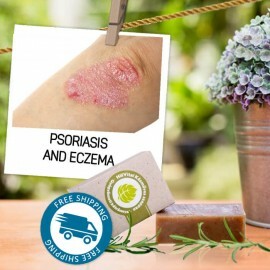 Eczema treatment depends on the type of eczema. The main goal of the treatment is to heal the inflamed areas in the fastest way possible. It is necessary to constantly apply the balsam to the affected area and thus regenerate the skin’s natural barrier. 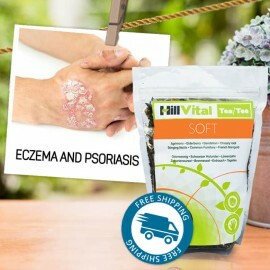 Eczema treatment requires gentle care of the affected areas. Our unique cosmetics (shampoos, soaps, balsams, creams), provide your skin with gentle cleansing with and include ingredients with healing properties. Advanced stages of eczema require different methods of treatment. Doctors recommend the use of compresses, drugs with topical healing effects (corticosteroids) or other drugs (antibiotics, antihistamines, immunomodulators). Despite their fast effects, these methods come with some risks. Phototherapy or balneo phototherapy are among other popular eczema treatments. Eczema often develops as a result of an allergic reaction. Try to avoid foods that would worsen your condition. Among the most frequent allergens are strawberries, eggs, nuts, or chocolate. Try to wear cotton clothing which does not irritate the skin. You can also try to decrease the amount of showers you take, and opt for a lukewarm temperature when you take a shower. Holistic treatment comes in the form of changing your daily routine to aid healing (diet, hygiene, clothing) and proper skincare (soaps, creams, solutions). Eczema can appear as early as within the first couple of months of a newborn's life. Eczema most frequently appears on the neck and face but can also appear anywhere on the body. It is often caused by an allergic reaction. The surface of the skin is reddened, swells up easily, and gets covered in pimples which can become moist and start itching. Itching worsens overall state of eczematous skin. Scratched spots then lead to worsening of the disease. The rest of the child’s body tends to be rather dry. Eczema can affect someone for their whole life. It appears in the form of acute inflammation or it is accompanied by chronic problems. Developed eczema can be alleviated by using emollients, the most effective being creams and ointments that hydrate the skin. Another treatment could be using drugs and supplements that block allergic reactions and stabilize the skin. 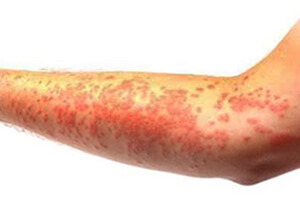 Eczema is usually caused by an allergic reaction. Due to this, it is recommended that sufferers use soap when washing their clothes as detergents can irritate the skin further. Cotton and bamboo-made clothes are often the best choice. Children with eczema should be bathed in lukewarm water and only for short periods of time. Experts recommend Marigold baths. Stuffed animals can also be a trigger and contact should be avoided where possible. You can also reduce the inflammation and effects of eczema through diet. Avoid allergen rich foods and increase your child’s vitamin E and B intake. Eczema can often be found on the hands. It’s called hand dermatitis and can be rather unpleasant. We don’t know the exact cause of hand eczema but supposedly its main cause is a combination of the environment and genetics. Frequent touching of allergens (chemical preparations) or frequent hand washing can also lead to eczema. Other possible factors are food, dust or extreme weather changes. Hand eczema is similar to eczema on other parts of the body and appears in the form of cracked, painful, flaky or reddened skin. Pus or blood can often come out of the cracks. There are various types of hand eczema, for example Contact Dermatitis or Dyshidrotic eczema. Contact Dermatitis comes through a direct contact of the skin with irritating chemicals. It comes as a risk associated with professions that often deal with chemical preparations. Hairdressers, cleaners, installer or builders are among the most affected. Dyshidrotic eczema causes pimples on hands that itch. This type of eczema is caused by stress, humidity or contact with metal (nickel, cobalt…). If you suffer from hand eczema, avoid touching water as much as possible. Use soaps and chemical preparations that do not contain perfumes, chemicals or alcohol. Hydrate your skin with creams with hydrating properties. Treat any cracks and pimples properly to reduce soreness. Eczema is most often seen on uncovered areas of the skin - face, neck or in the proximity of hair. These areas are visible and can really bother people. At the foundation of the treatment is regular skin hydration. If possible, avoid touching the skin, keep your face and hair clean. 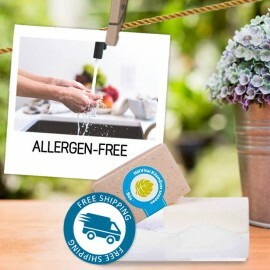 Use hypoallergenic gentle cleansing products. Dry your face by gently tapping it with a towel, do not rub. Face eczema and make-up do not get along. By using make-up, you will only worsen your condition. If you do use makeup, however, try using hypoallergenic makeup without chemical substances. It is more suitable to use water based makeup which makes cleansing of your skin easier. When applying makeup, make sure your hands and brushes are clean.